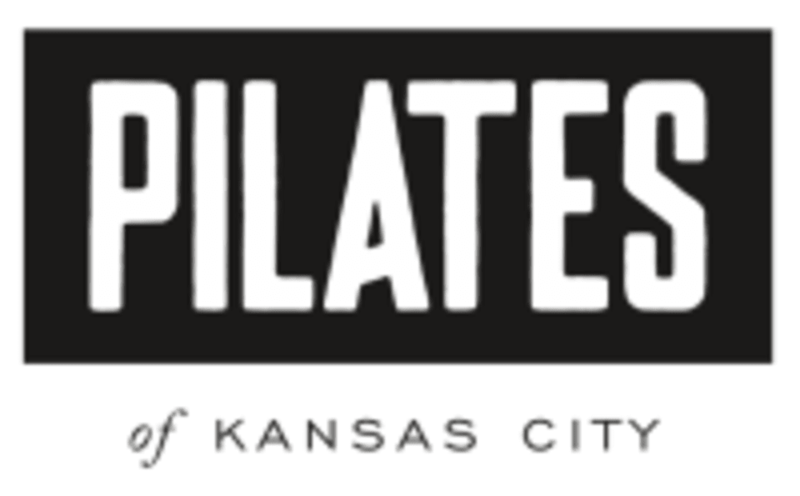 Start taking classes at Pilates of Kansas City and other studios! $10 DROP-IN! Instructor's Choice! Join us for PKC Barre, a cardio sculpt workout that combines elements of ballet, Pilates, and fitness. -OR- TRX Barre, a hybrid workout that will incorporate new barre exercises and choreography with the TRX Suspension System. Expect extreme results from this amazing, full body workout. There are no upcoming “$10 Sweet Sunrise | PKC Barre or TRX Barre” classes on this day. Grip socks required for PKC Barre. Sneakers required for Reformed Ride & TRX Strength. Clip in shoes for Reformed Ride are recommended, but not required. Mats are provided for group fitness classes. Please bring your own mat for Yoga. Water is available. They are located just south of 75th Street in the HyVee Shopping Center in between Jun's and Lovely Nails.